All Sunrise of palm beach Con homes currently listed for sale in Lake Worth as of 04/26/2019 are shown below. You can change the search criteria at any time by pressing the 'Change Search' button below. "This is the contemporary condo you've been searching for! Set in quiet and friendly Lucerne Lakes with lovely views of the swimming pool and golf course. 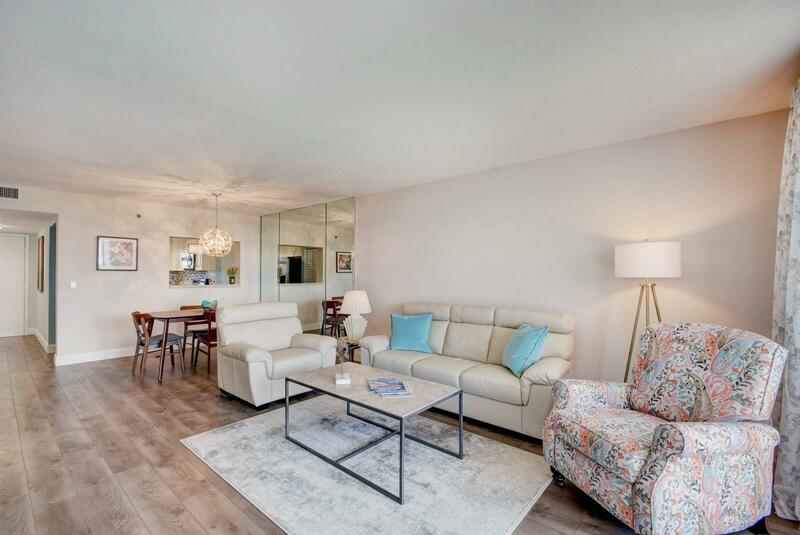 This unit was completely remodeled in 2018, with new hot water tank in 2019, window treatments and custom paint colors in every room. Gorgeous kitchen with soft-close cupboards, track lighting and new stainless-steel appliances with ice-maker fridge. Special advantages include ample storage, a building-wide fire sprinkler system, parking spot right out front, storage locker across from the elevator and a short walk to your door! Close to the turnpike, 441, shopping and easy access to 95. The low maintenance fee includes; Xfinity cable, water, access to amenities, clubhouse and swimming pools...1200 SQFT of spacious, charming condo living!" 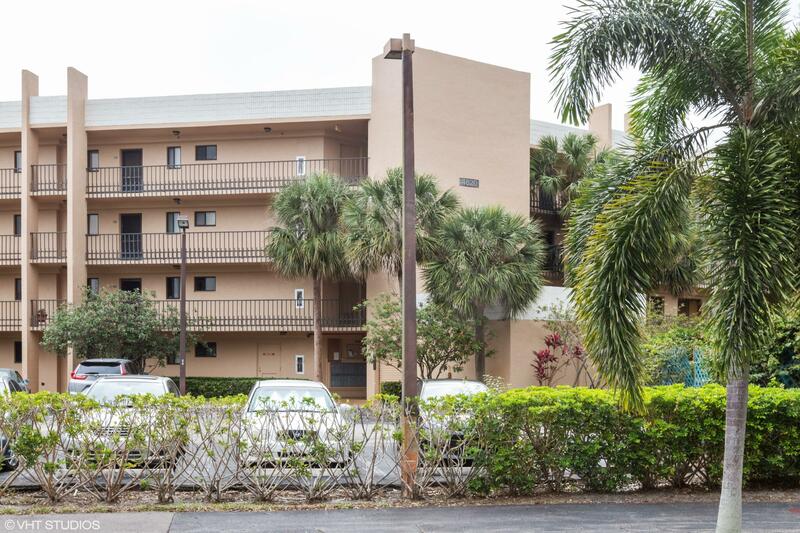 "Priced to sell, well cared for, and freshly painted, this 2bed/2bath condo is offered furnished, and located steps from the active Tahiti pool and clubhouse. 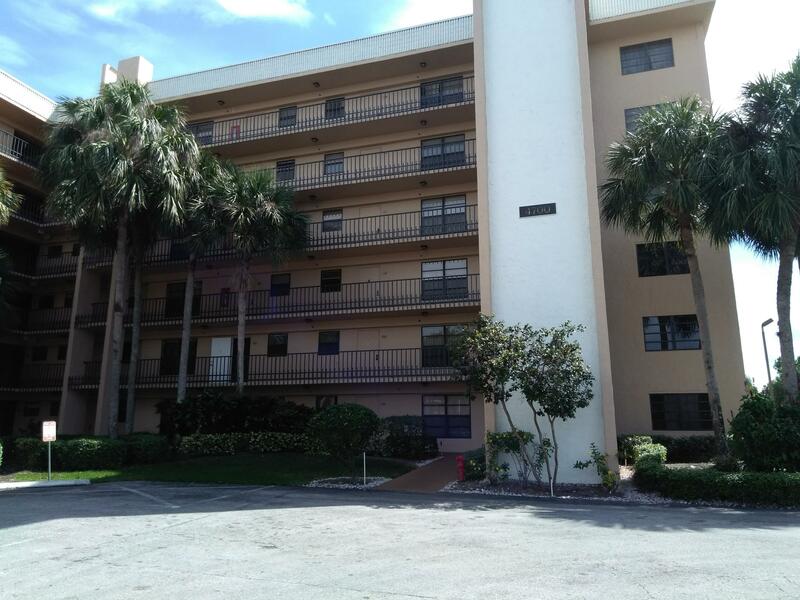 This owner has made every effort to assure that this unit is in move in condition. Newer appliances, above kitchen cabinet lighting, full size washer and dryer in unit. A/C mfg date August 2018, ECM Service contract, water heater 2012 as per owner. Master bedroom boast a king size bed, walk in closet, and separate vanity area. Building 4 is equipped with a backup generator, and Lucerne community bus service is offered to all Lucerne residents. Unit can be rented immediately, annual leases only. All information deemed reliable, but not guaranteed." "Come see this wonderful updated 2nd floor unit within the Lucerne Lakes HOPA community. This spacious 2 bedroom, 2 bathroom unit has wonderful golf course views. The large living room and florida room provide plenty of room for entertaining. 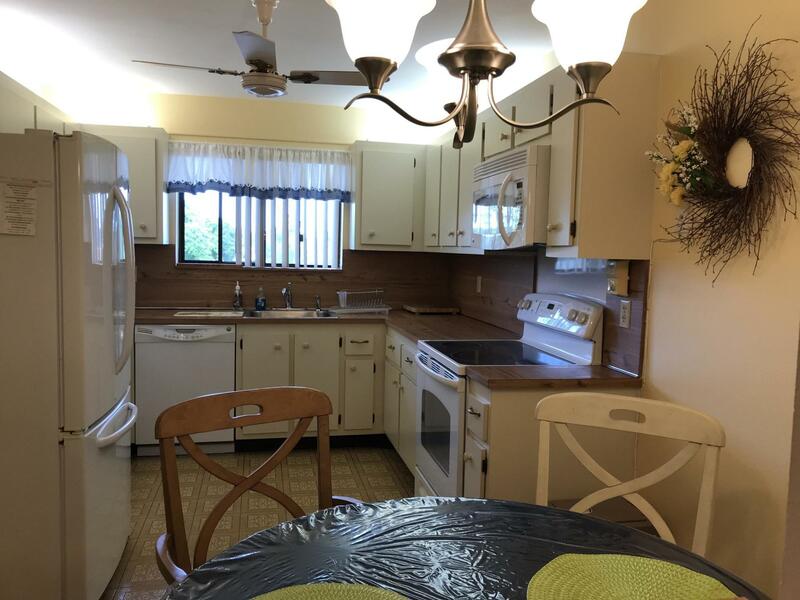 This unit is in good condition with wood laminate flooring throughout, new white shaker cabinets, updated counters, stainless steel appliances, updated electrical fixtures and it's freshly painted. Washer and dryer and in the unit. The community features many amenities, including a pool, shuffle board, and is surrounded by a golf course (no membership required). Located in close proximity to schools, shopping and restaurants. With the HOA allowing rentals immediately, this is perfect for the investor or an owner occupant! This great deal won't last!" "Desirable corner unit in 55+ community within walking distance to the clubhouse and heated pool. Condo can be rented right away without a waiting period. 2nd floor unit with elevator that has a generator back up system. Florida room & master bedroom has hurricane screens. Insurance is lower because of these accommodations. Refrigerator is 3 years old, dishwasher never used, a/c 2017, hot water tank 2015, new toilet in 2nd bathroom and new sinks in both bathrooms, new dining room light. There are no windows on the closest building giving you complete privacy. Assigned parking is close to unit. Generous space for 2nd car or guest parking. Extra storage area available. Some furniture can be left for new owners. Large active clubhouse with exercise room and entertainment. Close to shopping."